The time and attention that Lisa gave freely to her clients allowed them to achieve their dreams and goals. Her sense of empathy for the emotion that goes into buying or selling a home led her up the ladder of success.  In a matter of a few short years Lisa bought the company and became owner-broker of Palm Springs Town and Country Realty. She relishes the person-to-person style of her boutique agency. Her “all out” marketing exposes listings to every possible buyer. Real estate is a relationship based business and that could be why so many of Lisa’s former clients are her present friends. Lisa believes that when her clients know what to expect at each stage of the transaction, it will make the entire process more enjoyable. Lisa is an avid health and fitness enthusiast as well as an animal rights advocate. She is married to her husband, Steve, and enjoys time with her "fur-baby" Clarence.